I can not wait to hear about your adventures! O WOW! You have done things I’m dreaming off!!! 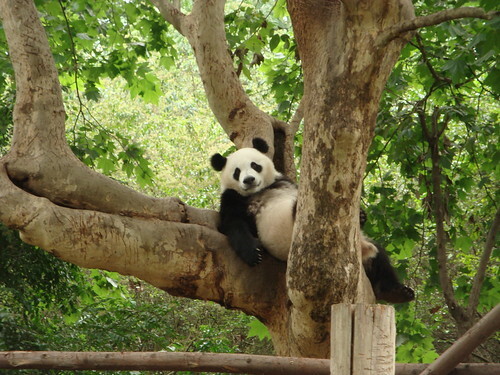 That panda looks so chilled. I can’t wait to hear about your adventures (see your purchases?). Wow, that must have been an amazing trip… can’t wait to hear all about it.